Vikrant Massey is known for Yaar Jigri(2019)	,Pind Daan(2019) and Chhapaak(2020). 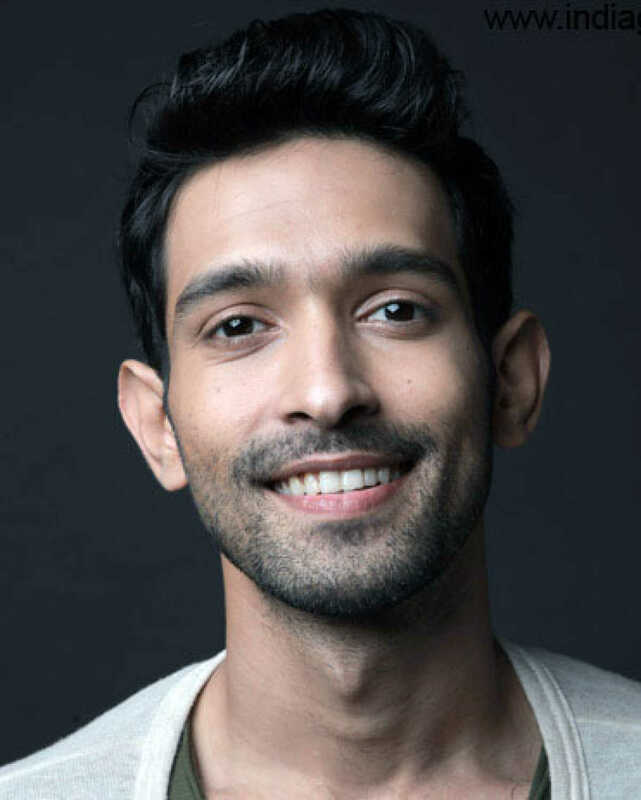 Do you look like Vikrant Massey? The Indian series is an official remake of the 2008 British series Criminal Justice. It was remade in the US into the miniseries, The Night Of in 2016. Meghna's father, veteran filmmaker and lyricist Gulzar also joined the team at the reading. Directed by Karan Anshuman and Gurmmeet Singh, the series features Pankaj Tripathi, Ali Fazal, Vikrant Massey, Divyenndu Sharma and Rasika Dugal among others. This year, the actor will be seen in Alankrita Shrivastava's Dolly Kitty Aur Woh Chamakte Sitare (2019) and Meghna Gulzar's Chhapaak (2019). I declare that I wish to represent "Vikrant Massey"